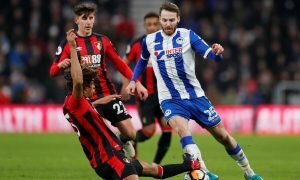 Opinion: Swooping for Liverpool man would be very clever business from Celtic | The Transfer Tavern | News, breakdown and analysis on all things football! Celtic fans will be devastated after the Hoops crashed out of the Champions League in the qualifying rounds. Brendan Rodgers needed to beat AEK Athens after drawing the first leg at Celtic Park. Rodrigo Gala Brito opened the scoring before Marko Livaja gave Celtic a mountain to climb. A late goal from Scott Sinclair was not enough to prevent Celtic from being dumped from the competition. The Bhoys now join Rangers in the Europa League qualifiers. 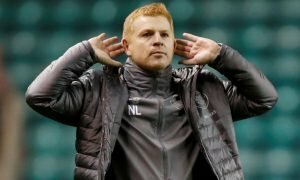 The performance will be concerning to the Celtic faithful after failing to qualify for the group stages for the first time since Rodgers took over at the club. 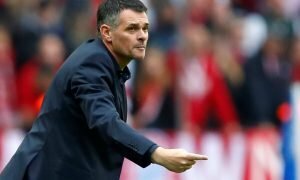 The Northern Irishman lamented the lack of signings made this summer and admitted the club should have strengthened ahead of their European campaign. The club will now miss out on a huge amount of prize money that could have been invested in the playing squad. One man Rodgers must try to sign is Liverpool defender – Ragnar Klavan. Valued at £3.2m by Transfermarkt, the Estonian arrived at Anfield back in 2016 as cover for Liverpool’s centre-backs. He made 19 Premier League appearances last season but was pushed further down the pecking order following the arrival of Virgil van Dijk. The Reds are reportedly willing to listen to offers for the 32-year-old. 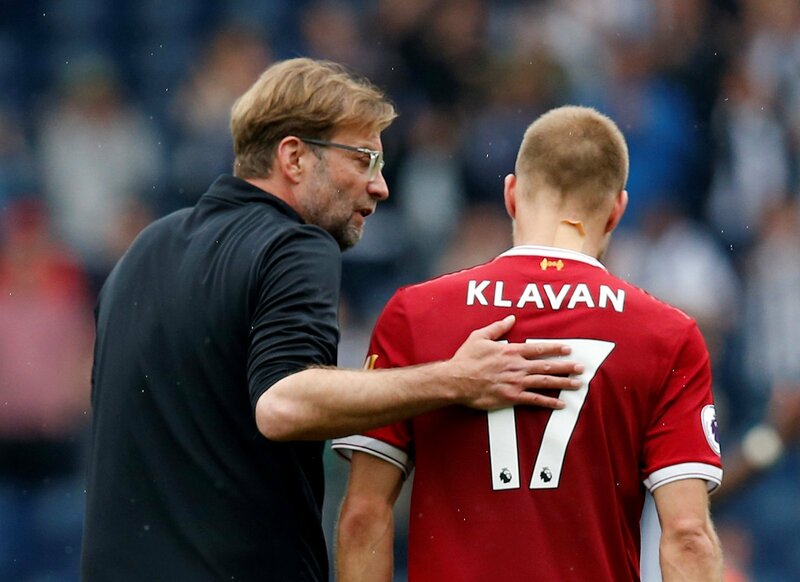 Despite his role as back up, Klavan has performed well when called upon in the starting eleven. The Estonia international has vast amounts of experience making over 173 appearances in the Eredivisie and 125 in the Bundesliga. He would add some much-needed leadership and solidity to the Celtic back line. His knowledge of playing in Europe would be invaluable as Celtic for success in the Europa League. Signing Klavan would get Celtic’s season back on track.